Everyday, regardless of what industry or vertical you work in, updates surrounding emerging technologies and corporate innovation break the news. Announcements are made regarding the newest programs, accelerators, innovation hubs, corporate-startup pilots, conferences, and more. With this in mind, how do you, as a corporate innovator, set your organization apart from the rest? Below, we have three steps you can easily implement to successfully differentiate your organization as a leading corporate innovator within the saturated innovation landscape. What sets your organization apart from corporate innovators? Your technology, methodology, or R&D department? Your innovation lab, partnerships, or corporate fund? In order to establish your organization as a leading corporate innovator, it’s important to define what it is that makes your company different. How you define your unique positioning may differ slightly due to the audience you're catering to, but at its core, you should have a succinct and aligned definition of why your organization is a leader and how you stack up – and excel – in comparison to your competitors. What is your organization’s vision? The vision should be a short, succinct one-liner that your entire organization is aligned on. 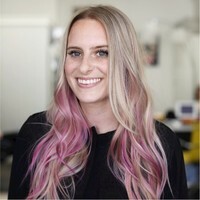 How do you describe your product line? Everyone within your organization should describe your product line and offerings the same way. Develop a master sell sheet or one-pager that contains all of the key talking points. How do you want your product or organization to be described externally? What are the main points you’d like ecosystem partners to discuss? When someone outside of your organization describes your offering, what are the top points you want communicated? How do you stack up against your competitors? If someone were to do a side-by-side comparison of your offering with your competitors, what makes you different? Where do you excel? Where do you need to develop a stronger story or statement? Internal alignment is key for Step 1. Everyone in your organization needs to know how to best describe your offering, and agree with it. Developing an internal one-pager of talking points, or a robust communication guide is imperative to execute Step 1, and it sets your internal team up for the most success when they are out meeting customers and partners to establish your organization as a leading corporate innovator. What key stakeholders within your ecosystem are most important to you? Are you eager to connect with startups or deliver your message to universities? What does your current ecosystem look like? This can include partners, vendors, sponsors, corporations, and more. It’s important to have a full picture of each touchpoint to ensure the research done on the ecosystem mapping supplements the work that has already been done, and it also ensures that your research is not repetitive. What does your ideal ecosystem integration look like? This can include universities, innovation labs, community organizations, startups, and others. Ecosystem mapping can be an endless and expansive undertaking, so it’s best to identify three to five target partnerships as you execute this step. Are there any stakeholders that are an integral piece in your ecosystem map? Are there any stakeholders that you would prefer to omit? What is your target geography? Are you focused on international hubs, national markets, or any specific locations? Be sure to identify this to tailor the research you complete for this portion. Mapping out your target innovation ecosystem can be a hefty process, but well worth the investment. Your outputs from Step 1 (your unique brand positioning) and Step 2 (your ecosystem map) prepare you to execute Step 3. Now that you’ve defined your unique positioning and target ecosystem, how do you reach your key stakeholders in an effective and memorable way? You’ll construct your tactics and strategic focus based off of the information you gather and research when you complete Steps 1 and 2. Test your unique positioning with your target market. Set up informational interviews with your target ecosystem partners and review the unique positioning you’ve developed from Step 1. Optimize your unique positioning based off of ecosystem feedback. What was the feedback from the universities, startups, and community organizations you shared your unique positioning with? What point was not well received? Is there room for improvement in your descriptions or product offering? From your stakeholder interviews, make edits to optimize your target ecosystem state. Continue your ecosystem research to develop and enhance the work you’ve already done. Are you finding some target partners are perhaps now the best, or are there some areas you’d like to dig deeper? Now is the time to narrow your focus and finalize this mapping work. Once you test your unique positioning with your stakeholders and affirm that your mapping contains your ideal target markets, it’s time to develop those partnerships and grow your brand’s awareness within the innovation ecosystem. It may seem difficult to position your organization as a thought leader and top corporate innovator when your audience and consumers are so often bombarded with news and updates from the innovation ecosystem and beyond. As saturated as the news cycle can be, it is possible to set your organization apart as a leading corporate innovator and successfully deliver your unique selling proposition to the right people. 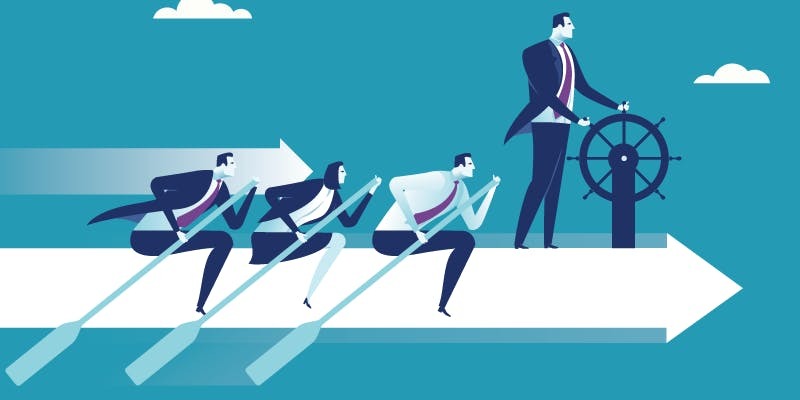 It’s important to recognize that these challenges exist for all organizations who promote their corporate innovation initiatives and tackle them head on with a strategy incorporating how you define your unique positioning, your target ecosystem, and your target channels. Are you looking to launch your organization’s innovation strategy, but unsure of where to begin? 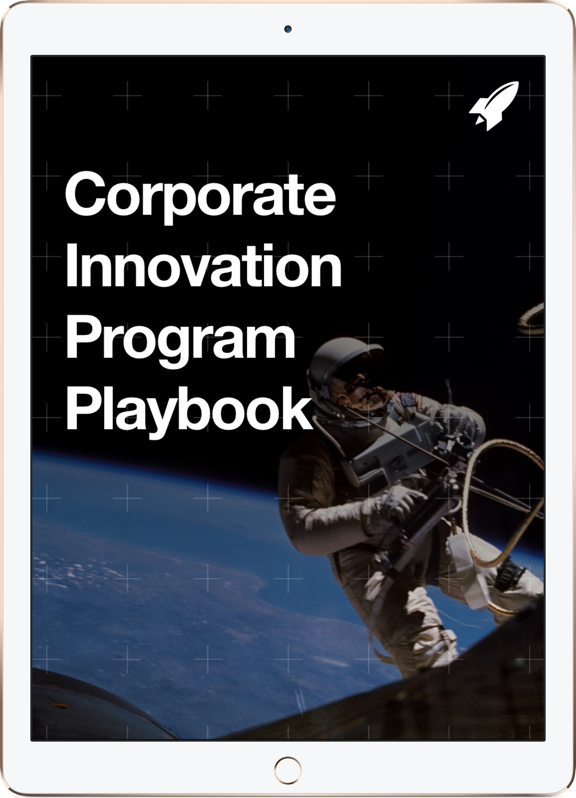 Take a look at the Ultimate Corporate Innovation Playbook for a tried and tested framework used by RocketSpace’s corporate partners. RocketSpace’s Corporate Innovation product suite is tailored toward your innovation needs. Explore our flexible product offerings and schedule some time to speak with our innovation consultants today.